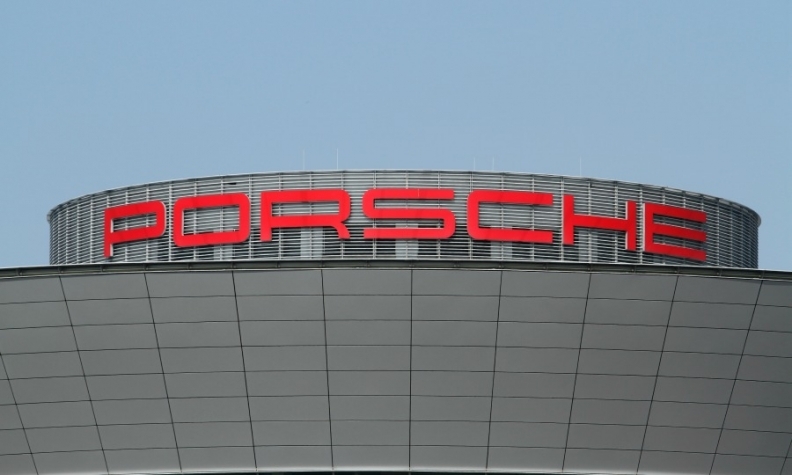 FRANKFURT -- The Stuttgart prosecutor's office said employees at Porsche and its U.S. subsidiary were being investigated for suspected fraud and false advertising related to diesel emissions. The probe is the latest twist in a sweeping investigation of automakers and their emissions after Volkswagen Group, which owns the Audi, VW and Porsche brands, admitted systematic cheating of diesel engine tests in 2015. In a statement, Stuttgart prosecutor Jan Holzner said there were grounds to suspect potential fraud and false advertising by Porsche employees, while declining to elaborate given the ongoing nature of the probe. Porsche said it was fully cooperating with authorities and had proactively sought contact with prosecutors even before a formal probe was launched. Illegal software has been found in VW, Audi and Porsche cars equipped with diesel engines. Some Porsche models are equipped with 3.0-liter diesel engines supplied by Audi. Prosecutors in Munich are separately investigating Audi about its role in designing the 3.0-liter diesel engine. Last week, prosecutors arrested Giovanni Pamio, an Audi employee, on suspicion of fraud and false advertising. Pamio, who is in custody, is being sought by the U.S. Justice Department for his alleged role directing Audi employees to design software to cheat U.S. emissions tests.